Tzar Grouphousing Pvt. Ltd. Launched Tzar Royal Paradise Township near Shivgar Resorts at Raibareli Road . *Min. area 1000(Front25 feet *debth40feet) sq ft.
*Corner Areas are 2000 & 2500 sq ft.
* 20 feet & 30feet. *60 feet Road front of site. * At 20 feet road Rs. 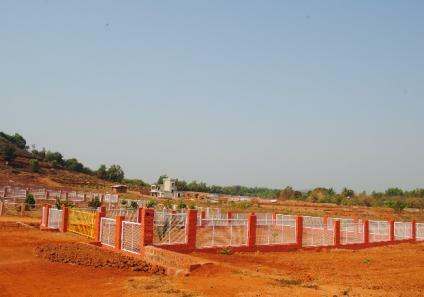 250 per sq ft.
* At 20 feet road & park facing Rs. 300 per sq ft.
*At 30 feet road, corner & park facing Rs 300 per sq ft.
• Registry must be within one month from booking date.